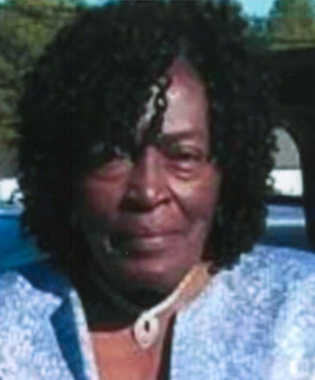 (Lancaster) Mary Lee Robinson Reed, 77, died Monday, April 1, 2019. Funeral Service will be held, Sunday, April 7, 2019 at 2:00 P.M., Red Hill Baptist Church, Rev. Latoya Strain and Rev. Tasha Thompson will officiate. Burial will be in the church cemetery. Survivors include, three daughters, Darlisa Bailey, Hannah Reed, Monita Green all of Lancaster, South Carolina, four sons, Benny Reed Jr. of Camden, South Carolina, Calvin Reed of Charlotte, North Carolina, Corey Reed and Jeffrey Reed both of Lancaster, South Carolina, four sisters, Apostle Betty Blair, Susan Faulkner, Barbara Mobley all of Lancaster, SC, Rose Cowen of Rock Hill, South Carolina, seventeen grandchildren, eighteen great grandchildren.